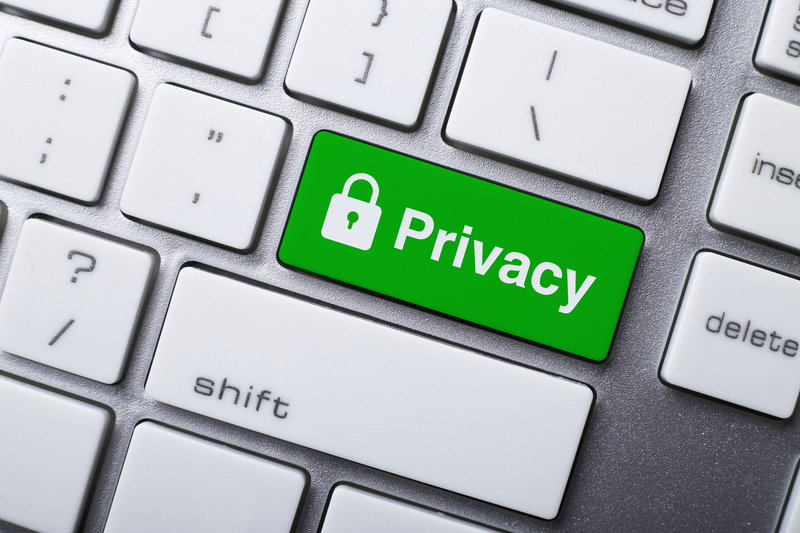 There are three new decisions of the Information and Privacy Commissioner of Ontario under the health privacy legislation. Bottom Line: There are no surprises here. All three decisions upheld the decisions of the custodians. The analysis is consistent with other decisions of the IPC. In each case, the custodian had appropriately answered the questions and queries of the complainants, but there continued to be a dispute. The IPC dismissed each case. A hospital received a request for access to all records relating to the complainant’s deceased mother. The complainant was the deceased’s estate trustee. The hospital provided a copy of the deceased’s record. The complainant believed additional records should exist. The hospital found additional records that had been inadvertently overlooked and provided those to the complainant. The complainant believed there should be even more records based on a referral from a physician and notes from another physician. The IPC concluded the hospital conducted a “reasonable search” and dismissed the complaint. The hospital was asked to provide a sworn affidavit by the person who conducted the search outlining the steps they took to locate responsive records. The IPC was satisfied that the hospital made a reasonable effort to locate additional records and did not find any. A community health centre received a correction request to make six changes to the complainant’s health record relating to two visits. After some negotiation, the CHC agreed to make all requested corrections. The complainant had additional concerns and was invited to file a new complaint. The complaint included that the file contained typos and subtle inaccuracies but did not specify what the inaccuracies were or how they related to the decision to grant all the corrections previously itemized. The IPC declined to conduct a review. The complainant did not provide sufficient detail or clarification about her requests for correction. The IPC found the CHC had already responded to earlier requests. The complainant also refused to provide her consent to the IPC to have access to her personal health information – so the IPC did not have a copy of the records at issue. A Local Health Integration Network received a 62-part correction request. The LHIN was formerly a Community Care Access Centre (CCAC). The requests mainly related to a Resident Assessment Instrument Assessment. The LHIN agreed to make two corrections but denied the rest. The LHIN agreed to allow a statement of disagreement to be attached to the record. The IPC upheld the decision of the LHIN. The IPC concluded that the complainant failed to establish a right of correction for some of the information at issue and that the LHIN rightly denied correcting the other information because that information constituted “good faith professional opinion or observations”.